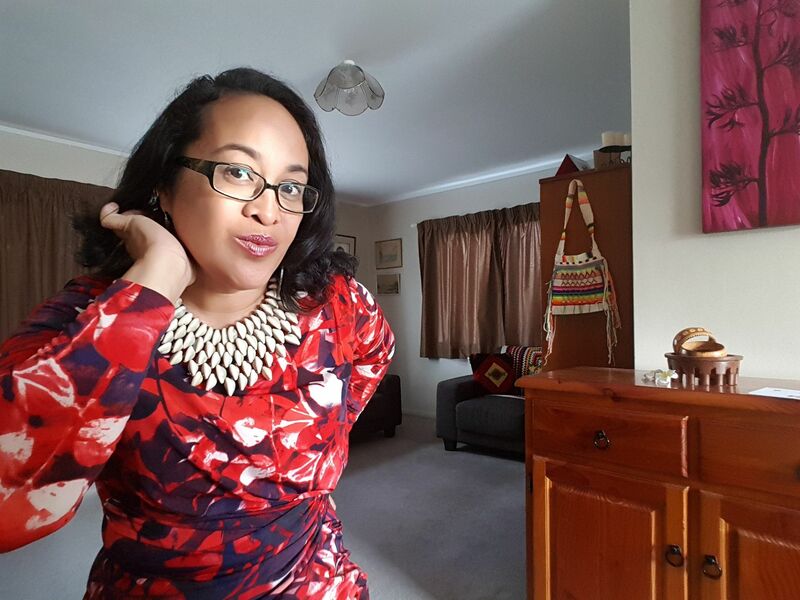 KIA ORA AND TALOFA, I'M IULIA LEILUA FROM THE BROWN PAGES. I work with women in communications, publicity, marketing and media who need help connecting with or understanding Māori/Iwi and Pacific audiences. Whether it's a communications strategy, responsiveness plan, cultural audit, story (video or written) or something else, I provide a flexible, confidential and professional service. 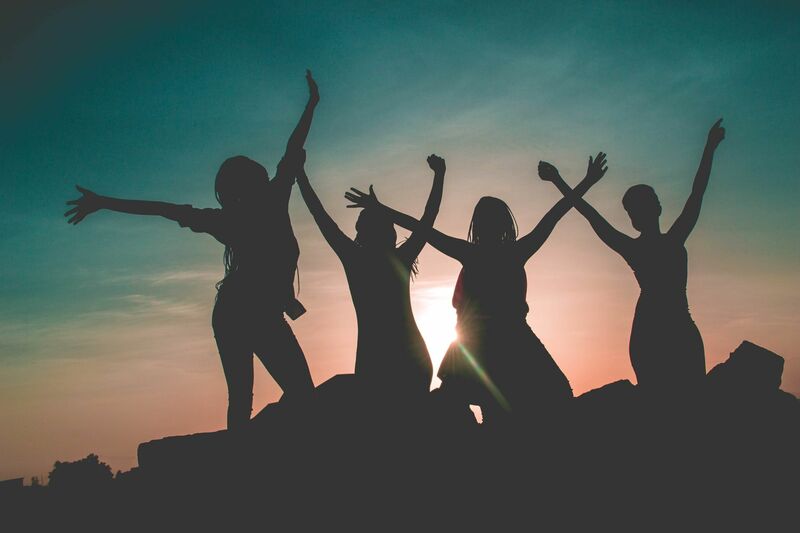 My goal is to help women solve cultural communication problems, prove business cases, and uncover opportunities with outstanding media research and communications analysis. GET A FREE HALF HOUR CONSULTATION. Whatever your level of cultural competency or experience, I work around who you are and the outcomes you need to achieve. Are you a lone consultant, part of a boutique agency or working in a medium to large team? Are you based in a city, town or rural site where communications and marketing tactics differ between locations? 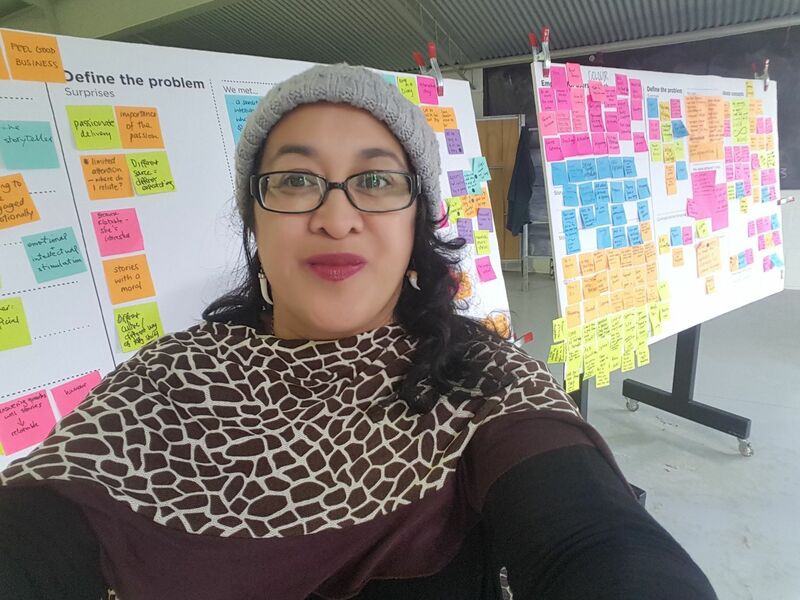 I collaborate with other Māori and Pacific communications, media and cultural experts to deliver group coaching, one on one mentoring, training programmes and virtual communications and media support. Struggling to connect with your Māori or Pacific stakeholders? Not sure where to start? Or fearful of making the wrong move? You can learn about the aspirations of Māori and Pacific audiences and communicate in a way that resonates. Find out about our one on one, group and mentoring services so you can make things happen.